Whether it's your child's first office visit or just a routine well-child checkup, our courteous staff will strive to make sure you and your child are always comfortable and well informed. When you choose Pediatric Kid-Med as your child's medical home, you can feel confident that you are teaming with knowledgeable, compassionate doctors who have dedicated their careers to child-focused health care. To help you get acquainted with our practice, we have provided the important information you need on our website. Please browse these pages to learn more about our skilled doctors, staff, services, and office details. Please do not hesitate to contact our office with any questions or concerns you may have. We at Pediatric Kid-Med look forward to meeting you and your family. Pediatric Kid-Med, L.L.C. was founded in 1983. 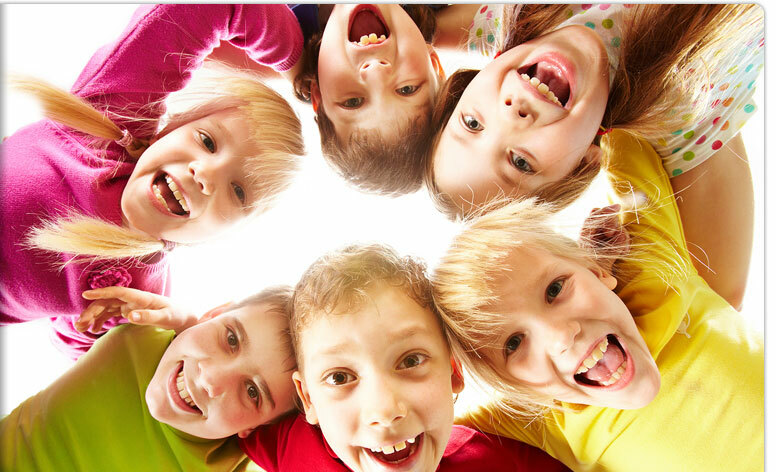 We provide care for children from birth through 18 years of age. Our physicians are all board certified in Pediatrics and Neonatology (Newborn Intensive Care). We are also Fellows of American Academy of Pediatrics. We have staff priviliges at Ochsner West Bank Medical Center in Gretna and West Jefferson Hospital in Merrero. Our Physicians have been specially trained to take care of Sick Newborns, Premature babies and Newborns who need care in Neonatal Intensive Care Unit. We do close follow up of these special needs babies in our office.